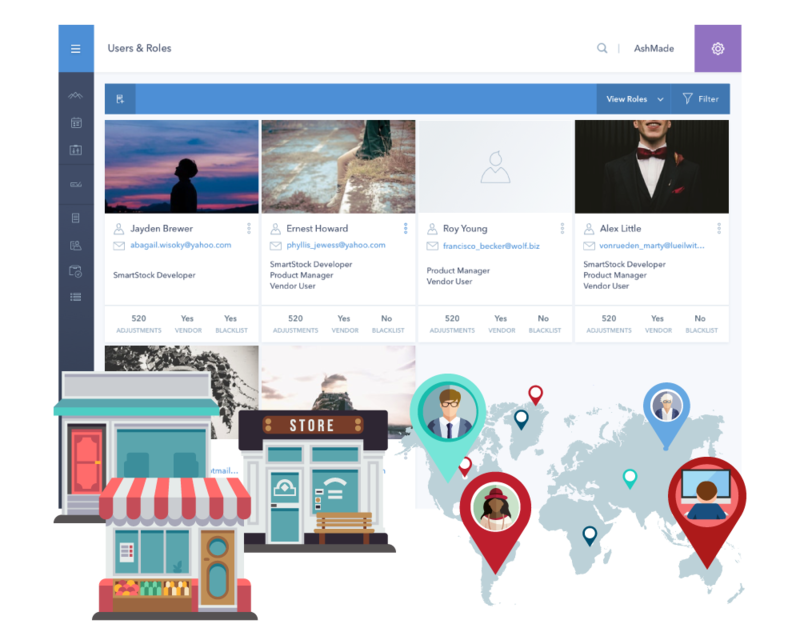 Empower vendors with custom access to the platform, native integrations to their systems, and an elegant dashboard. 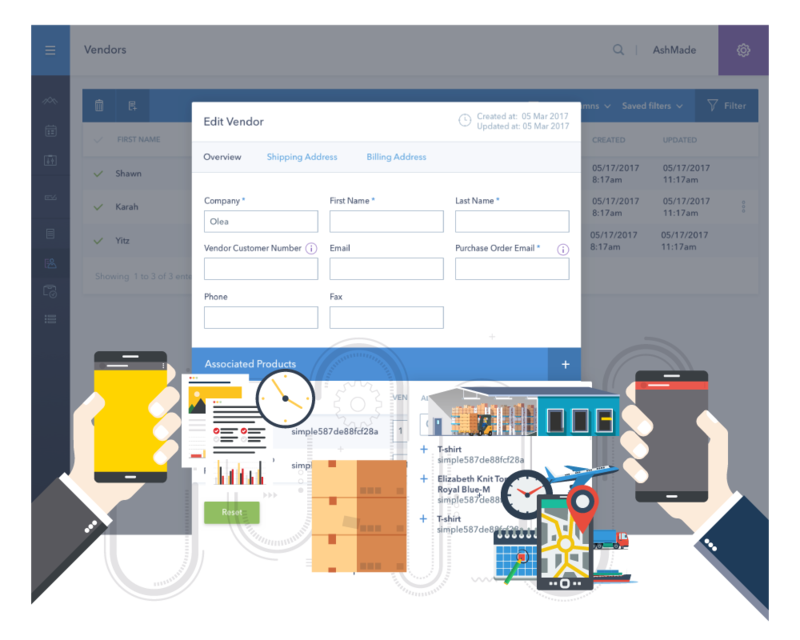 Build and maintain vendor relationships in an intuitive communication portal. Configure custom access for vendors to access the parts of the system relevant to them. Automatically create purchase orders and notify vendors of changing stock levels. 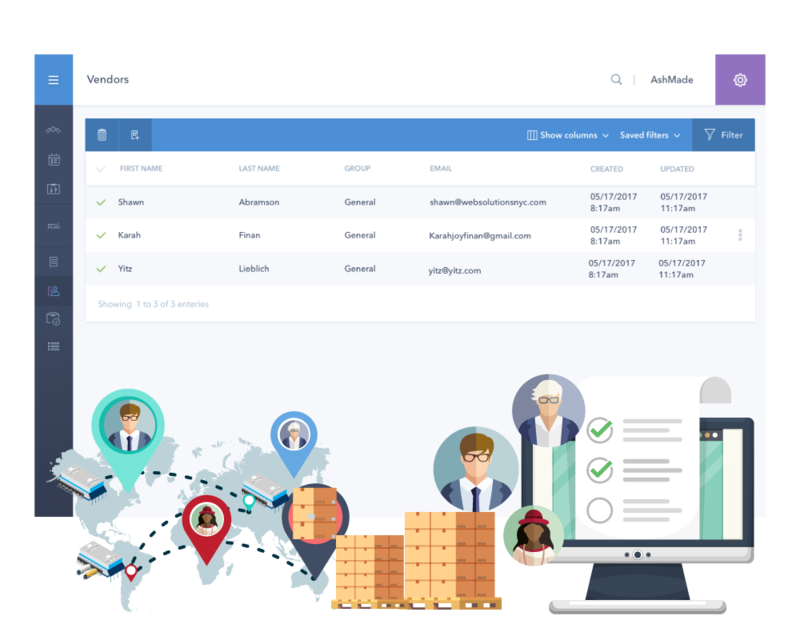 Add and manage hundreds or thousands of vendors without any reduction in loading or processing speeds. Vendor relationships are the gateway to growing a successful ecommerce business, and managing those relationships can sometimes be a difficult task. This isn’t due to the vendors themselves - but rather to the varying technologies they use to manage their buyers. Ranging from emails to CSV files, EDI connections and proprietary systems, there is a myriad of connections in use today, with only a few accepted standards. 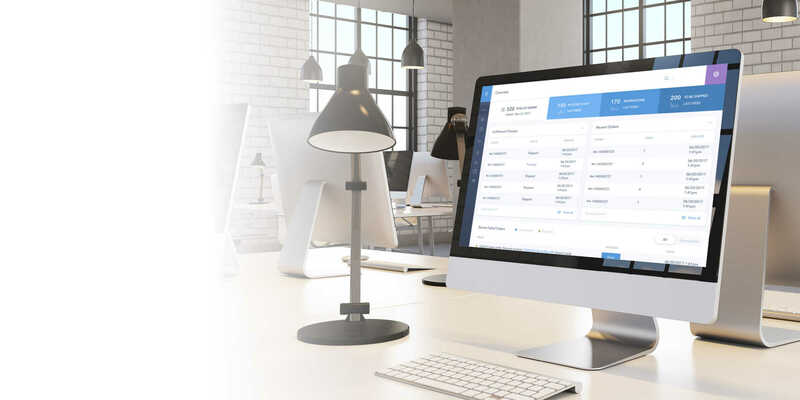 So if you want to grow your business and strengthen your vendor relationships, you need a system that can manage all of that, connect with your order management system, and reduce the amount of time that you spend there. SkuNexus empowers your vendors with access to your system, in whatever way you choose, unique to each vendor. Each gets a central dashboard, where they can see relevant purchase orders, invoices, inventory levels, and order statuses. You can create unique purchase order formats for each vendor, then automatically generate POs when inventory reaches a certain level (or send one when you know you need it). To grow sales with big box retailers, utilize one of over 400 native EDI integrations. 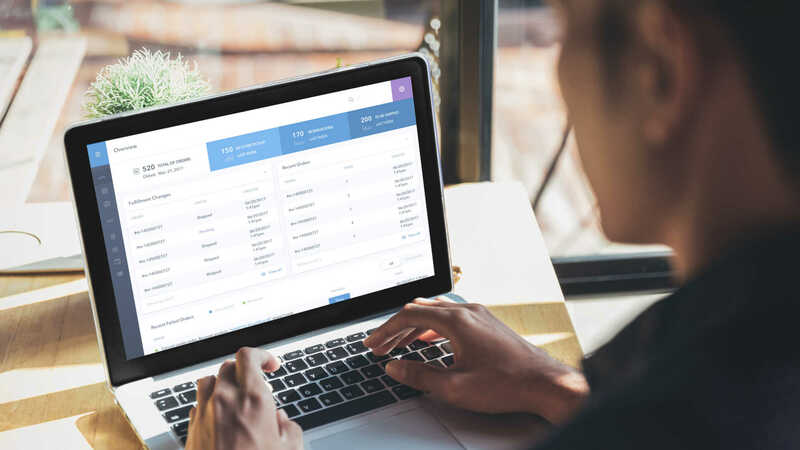 While not every vendor will want to be this deeply involved, the system also allows you to manage your vendor relationships with a suite of tools, saving you a lot of time to build more relationships, not just maintain the ones you have. Open source integration creates limitless functionality by connecting with any existing system via API. Vendors can access their own portal, or you can generate reports or updates to send them from the system. Seamlessly connect with drop-shippers, EDI integrations, and more. Connect how your vendor wants, generate POs automatically using their preferred formats. Compatible with 400+ EDI integrations for B2B wholesale. Connect with drop-shippers and assign them their own portals. Adds a unique layer to the vendor relationship without compromising security or proprietary info. Unique vendor user profiles allow them to see information relevant to them, but not other vendor information or restricted customer data. View all vendors, drop-shippers, and associated stock levels, in one place. Vendors have a vendor-specific version. Drop communication lines within the platform, or send emails without leaving the system. Empower your vendors with incredible insights. Schedule a demo to see how SkuNexus makes vendor management a breeze.